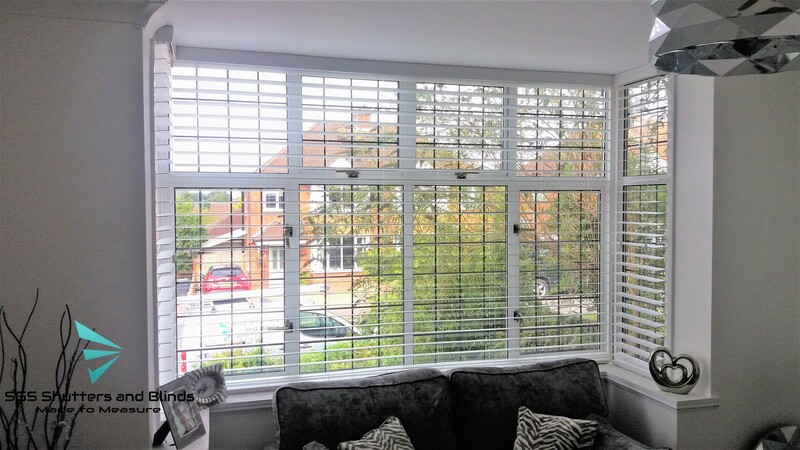 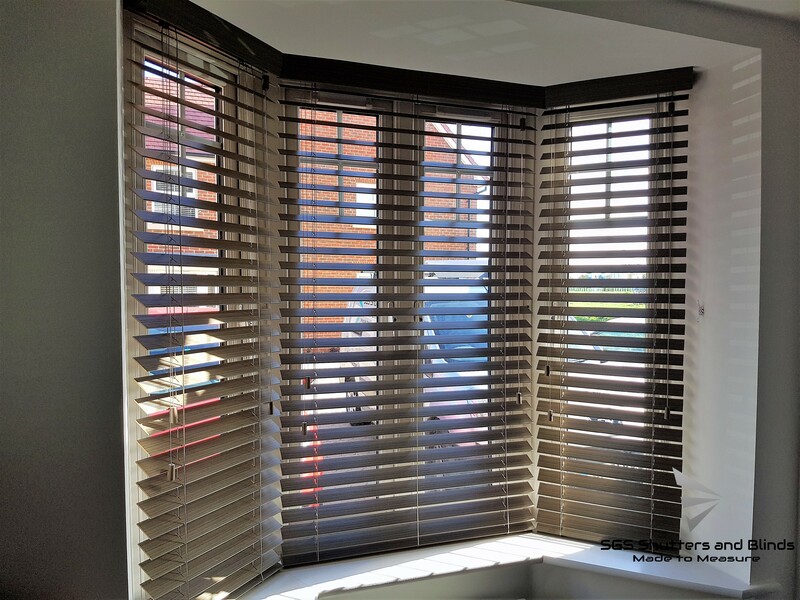 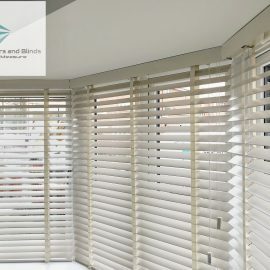 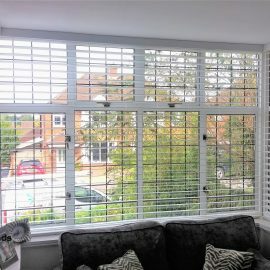 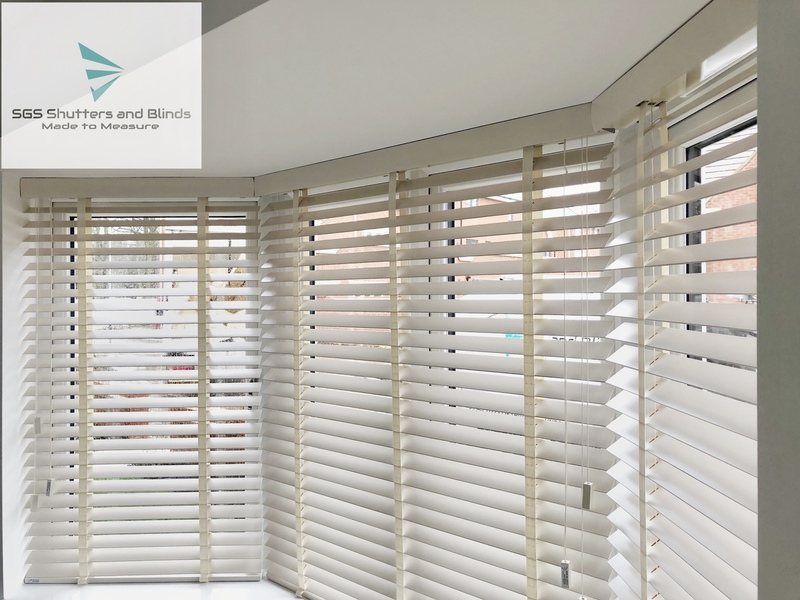 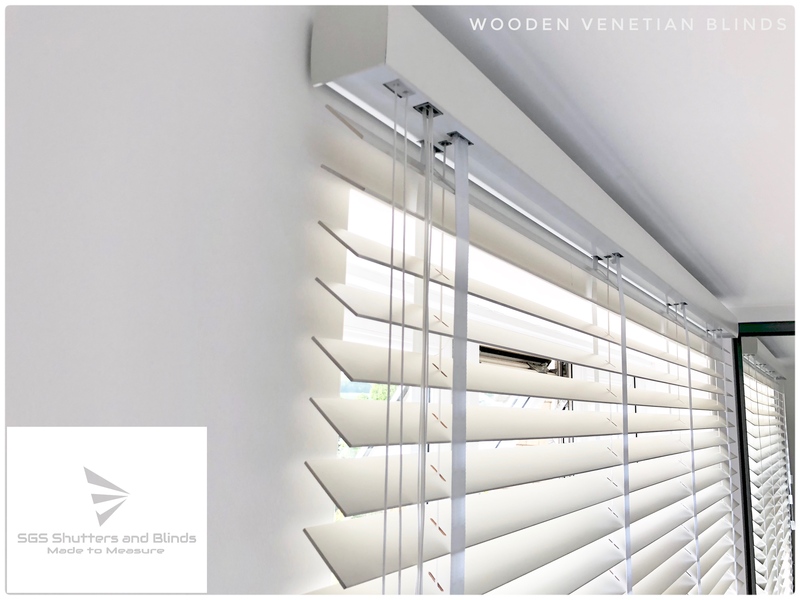 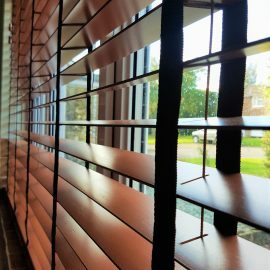 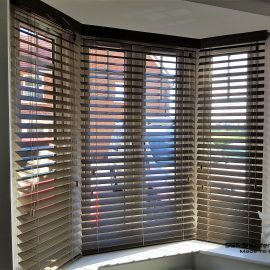 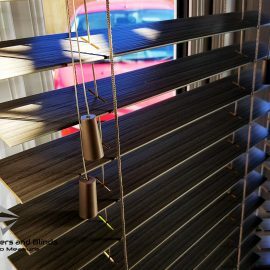 Our Wood Venetian Blind collection consists of a large selection of FSC approved wood. 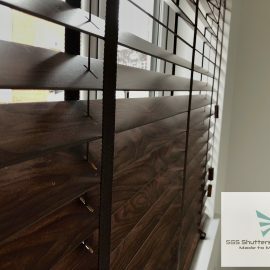 The wood used will vary depending upon your selection. 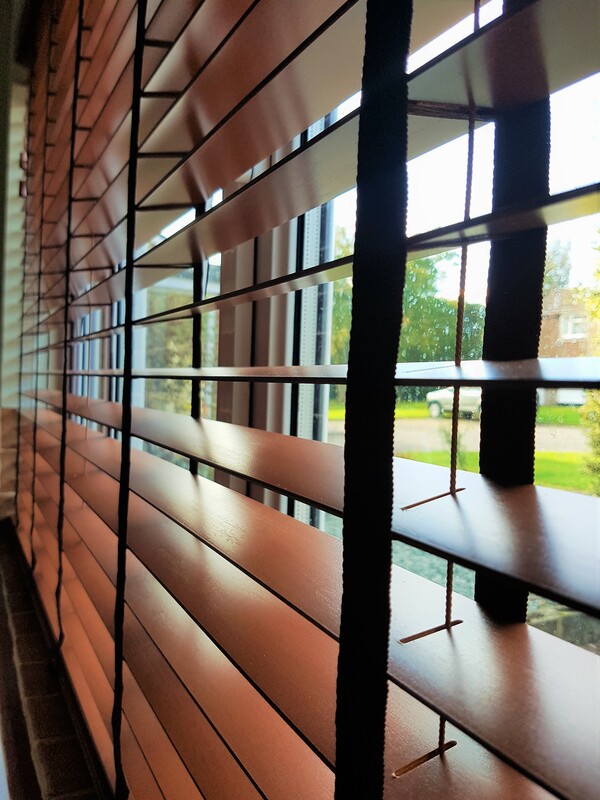 We use Oak, Cedar, Ash, Walnut, Beech and Basswood. 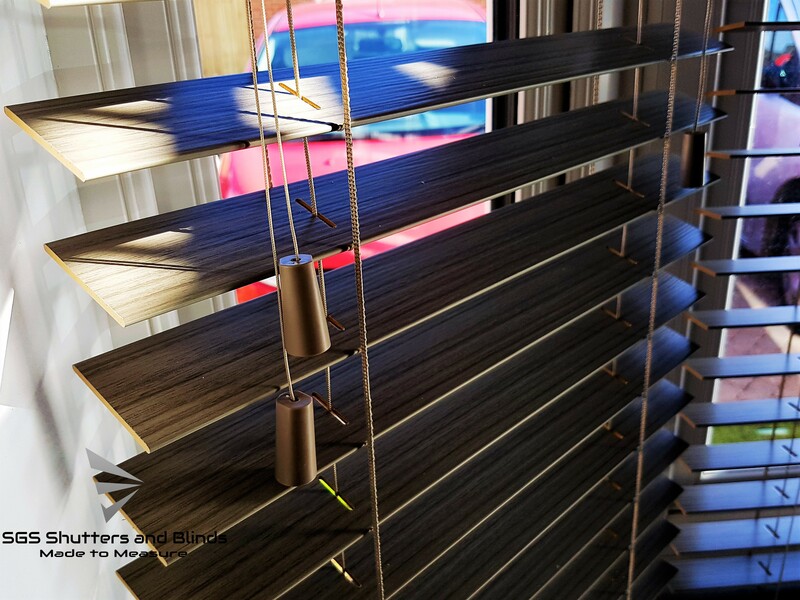 From a striking red piano finish to a beautiful grained oak wood the collection has something for everyone. 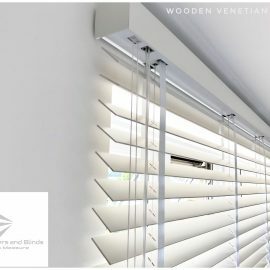 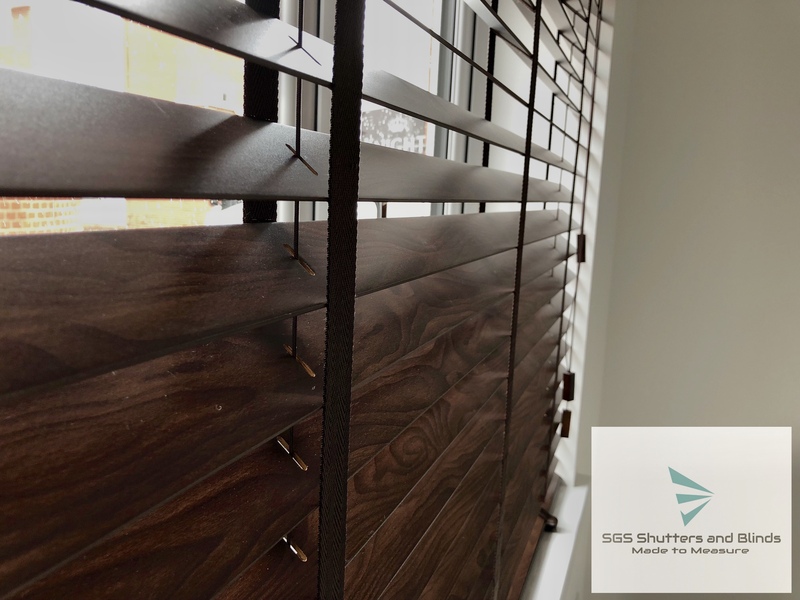 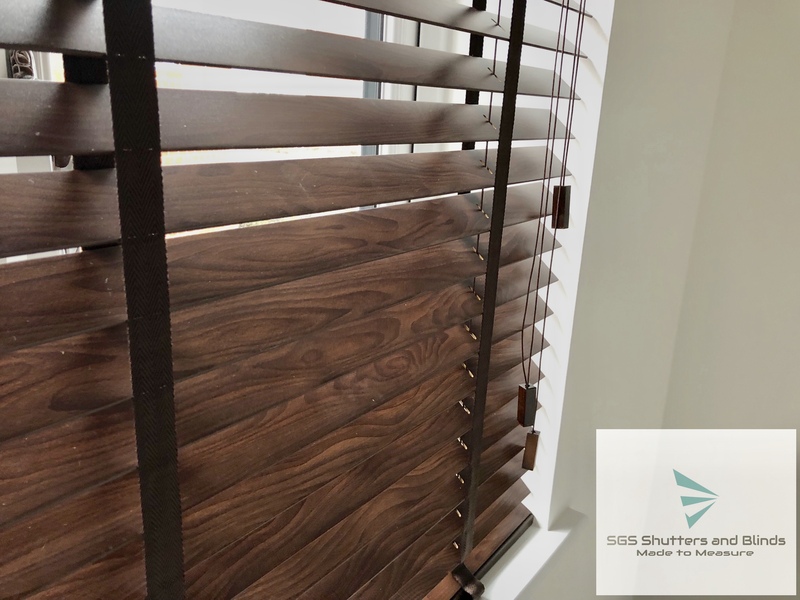 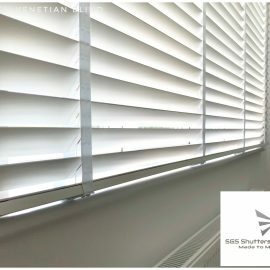 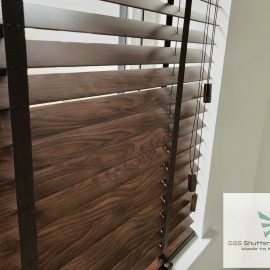 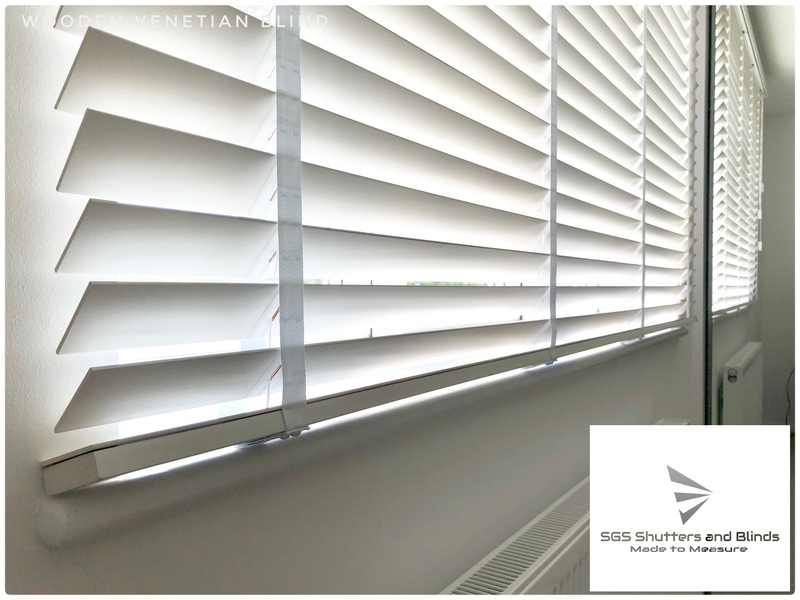 If you are looking for the unique, then let custom colour your wood blind, just choose the colour you’d like, and we can spray the blind to meet your design requirements.